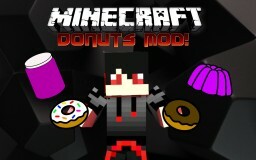 Troll Things Mod! 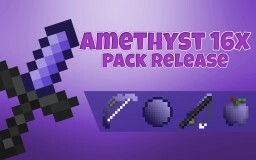 (1.6.4) [FORGE]Updated! 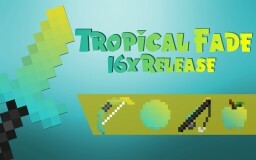 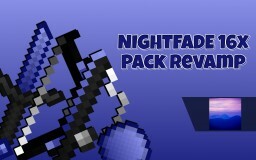 PARADISE PVP (TROPICAL FADE) 16X PVP PACK!